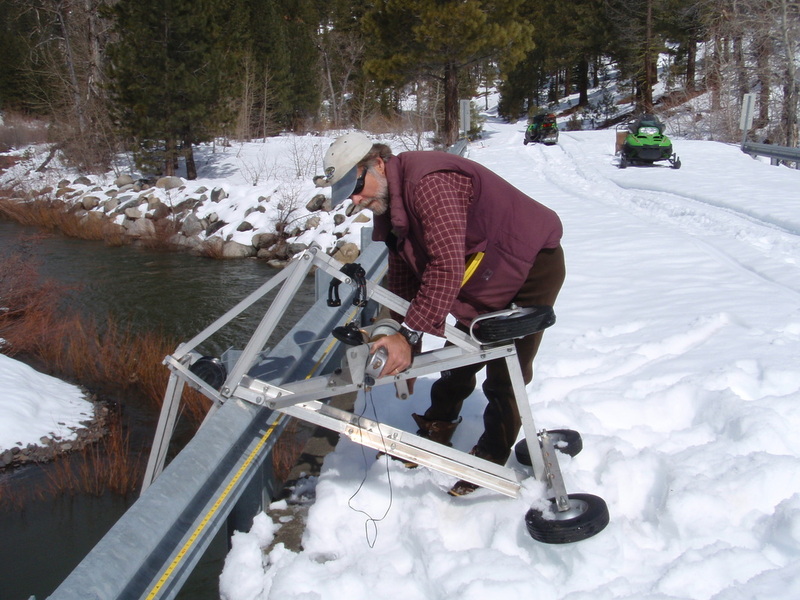 Collaborating with several partners in 1998, Plumas Corporation developed and launched a watershed-wide monitoring program in the Upper Feather River Watershed. It is the longest-running and largest watershed-wide monitoring effort in the Sierra Nevada. This on-going effort works to identify and evaluate long term trends in watershed condition resulting cumulatively from restoration activities, land management changes and natural processes. 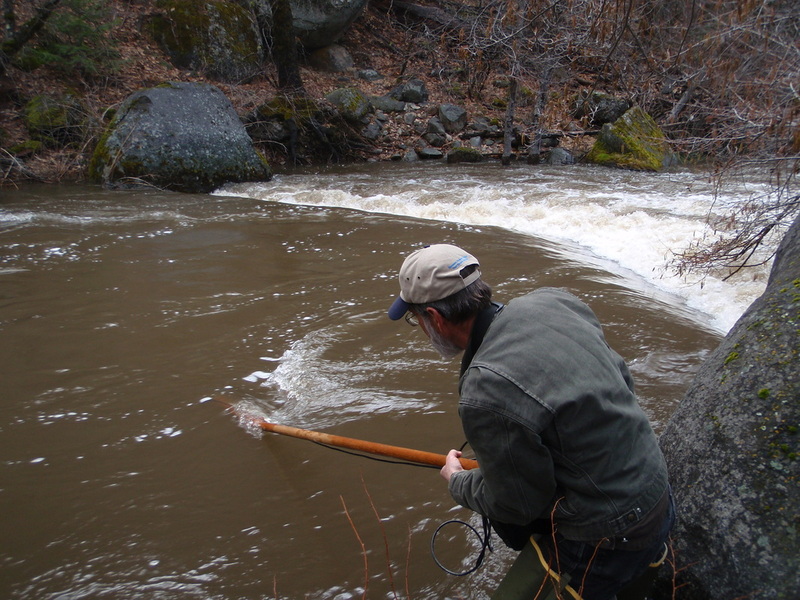 The monitoring approach of the Upper Feather River program consists of three basic components that vary in scale, parameters measured and sampling interval. Continuous monitoring of temperature and surface flow at a network of eight continuous recording stations strategically located in the watershed; continuous turbidity data at one location; bedload and suspended sediment sampling in high flow conditions; and periodic collection of conductivity, pH, and dissolved oxygen data in focused areas. 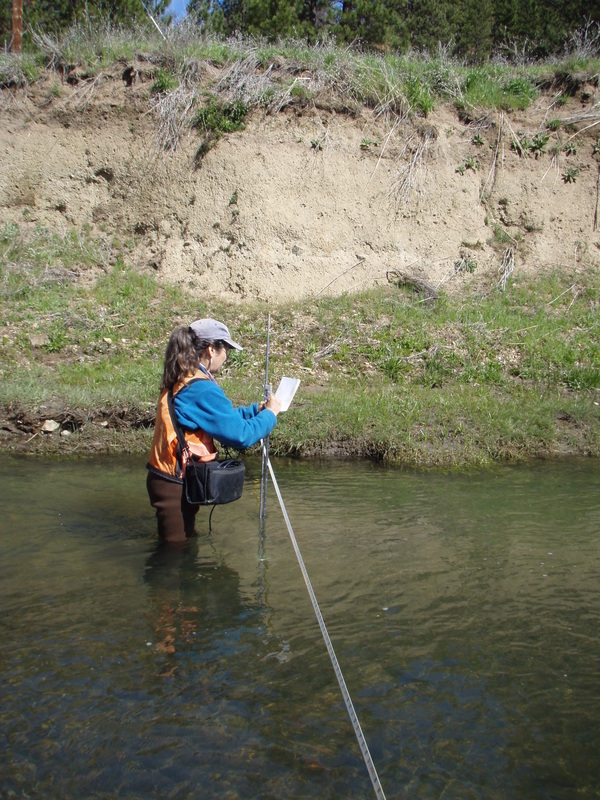 Monitoring of 21 designated reference reaches that includes selected physical and biological parameters. 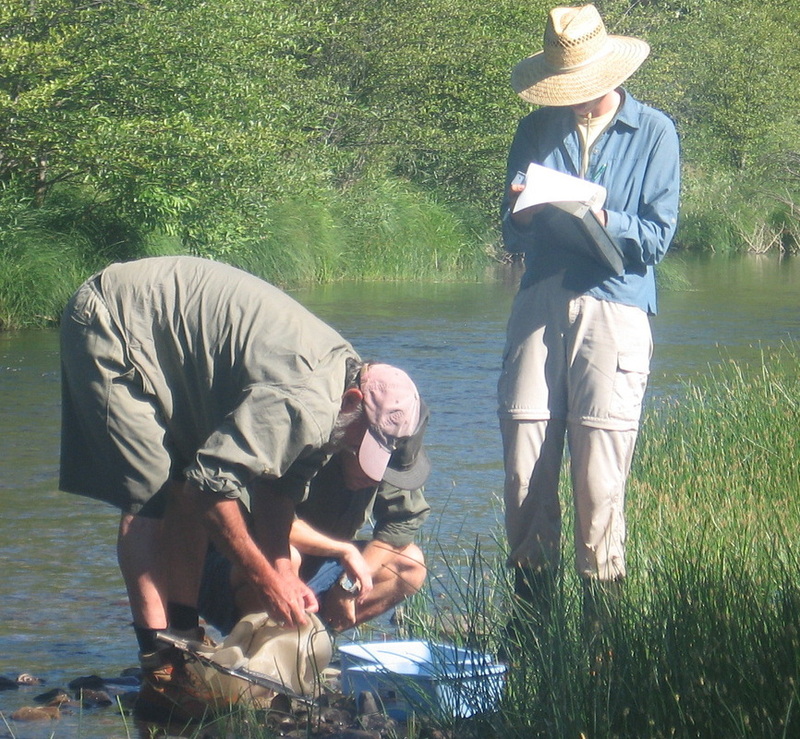 Measurements include stream morphology, water chemistry, habitat, macro-invertebrates, and fisheries. Protocols established by the U.S. Forest Service (Stream Condition Inventory (SCI)) and the State Water Resources Control Board (Surface Water Ambient Monitoring Program (SWAMP)) are generally followed. Aerial and ground photography at pre-determined locations are used for comparison between data collection years. 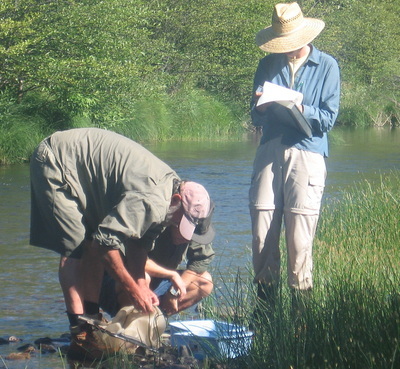 Assess the current state of the watershed in order to produce a "snapshot" of baseline watershed condition prior to initiating the monitoring program. Parameters were selected based on discussions with the Forest Service and data available, and are available in a GIS format. Comparison of the baseline to future watershed condition supports efforts to interpret and understand quantitative data collected at permanent sampling stations and reference reaches. The program is integrated with other ongoing Feather River monitoring activities conducted by federal and state agencies, and citizens. A GIS data management system that is compatible with the Plumas National Forest system has been developed to facilitate data storage, analysis and sharing. A technical committee composed of local stakeholders, agency specialists, and academic reviewers provides technical guidance on the implementation of the program. An annual report is generated for each water year and reviewed by the technical committee.